Home of the popes between 1309 and 1377 Avignon, is one of those lesser known gems (to British tourists at least) that really is a must visit for anyone that loves history. 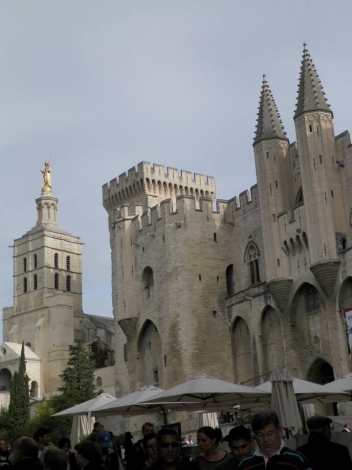 You can visit the popes palace, walk the ramparts (the city is one of the few that still has its ramparts) and of course there is the famous Pont d'Avignon. Or just wander the old town and enjoy the many cafes and restaurants!